MAPAL fixed, X-class inserts achieve levels of precision previously only possible with adjustable systems. Simple and effective adjustment methods that allow the multiple insert function to actually increase tool life. 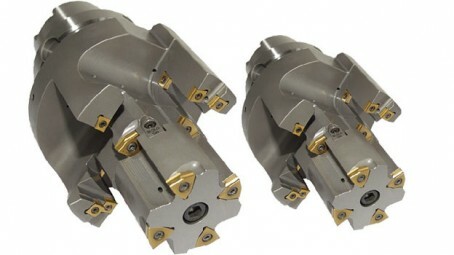 In addition MAPAL offers a programme consisting of standard facing cutters and angular milling cutters, shell end mills and disk milling cutters. An outstanding characteristic of tangential inserts is their geometry: the high-positive cutting angle consequentially gives a soft cut. The tool can be equipped with substantially more tangential inserts than with traditional ISO inserts and the stability of the body is still the same or even higher. 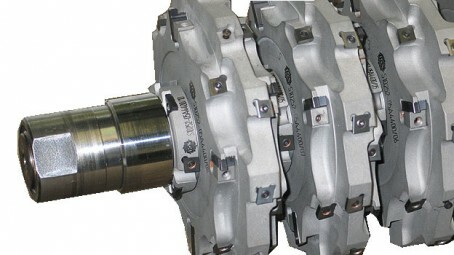 This means a higher cutting performance and a lower machine load. 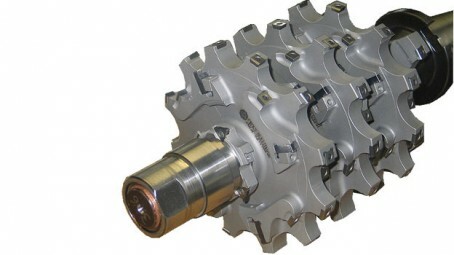 ISO cartridges as well as radial and tangential inserts are features of the MAPAL Gun Boring Tools. Only inserts with selected substrates and coatings are used. MAPAL ISO Tools are mainly used for the machining of cast iron and steel, but for aluminum machining these tools also provide a lot of advantages.